Coffee culture is an expanding landscape of imported coffee beans, barista machines, and silky smooth pours of coffee. 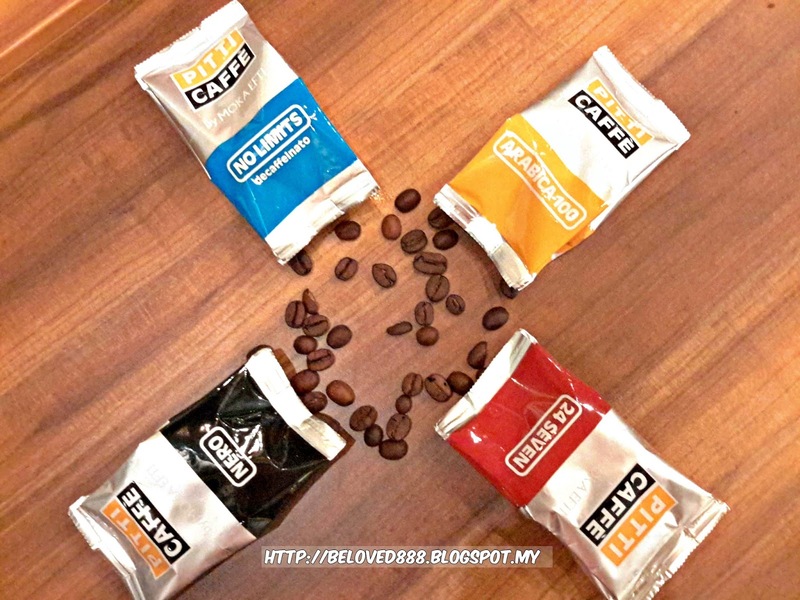 Coffee has become a norm in Malaysia as majority of our Malaysian loves to drink coffee. 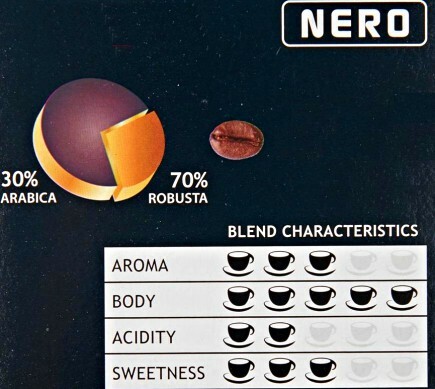 Good news for coffee lover as you get to taste the best coffee from Italy. 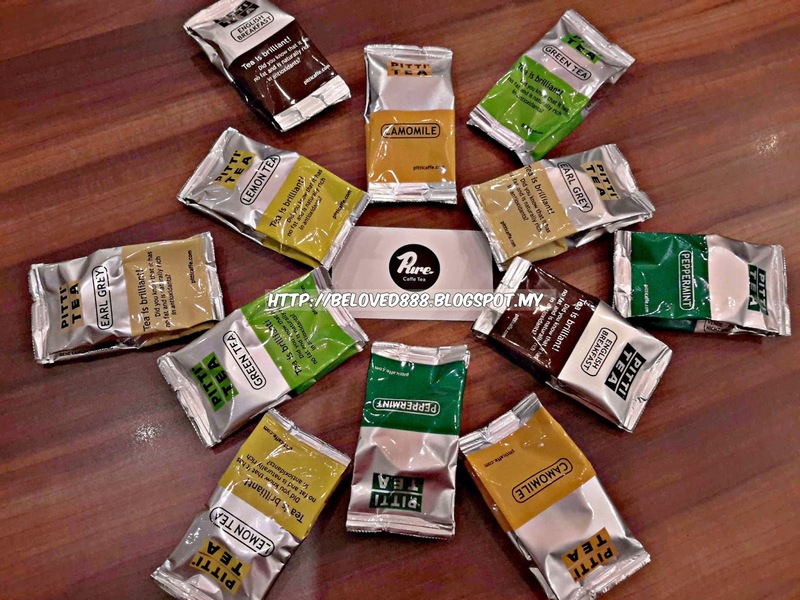 Introduce Pure Caffe Tea that come into Malaysia market recently. 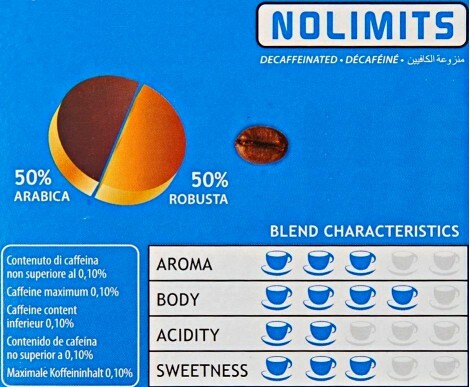 How Much does a premium coffee will cost you? Find it out more as I will review below the post. You will surprise or even shock when you saw the price. Pure Caffe Tea is energetic, fun, vibrant and full of life. Their principal idea is "Giving everyone the coffee they desire while respecting the environment and those inhabit in". 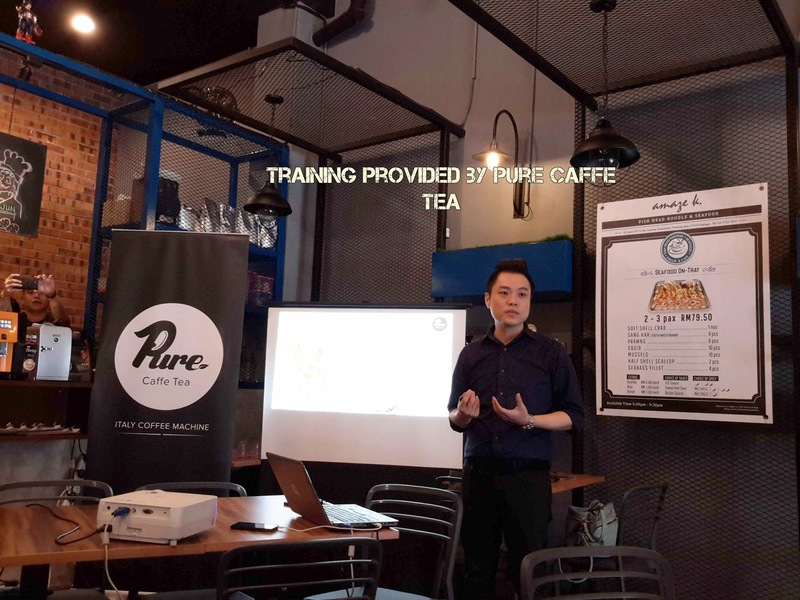 Pure Caffe Tea will ensure they deliver the best quality of coffee bean and their customer able to enjoy the premium coffee. 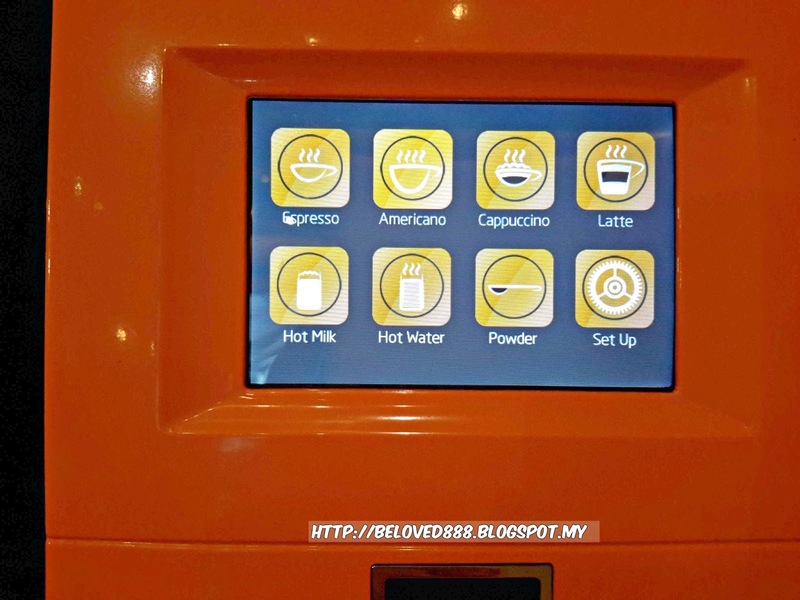 One premium cup of coffee will only cost your RM 1.18 per cup. Introduce Italy coffee bean and each bean represent their uniqueness. It also come in capsule packaging. 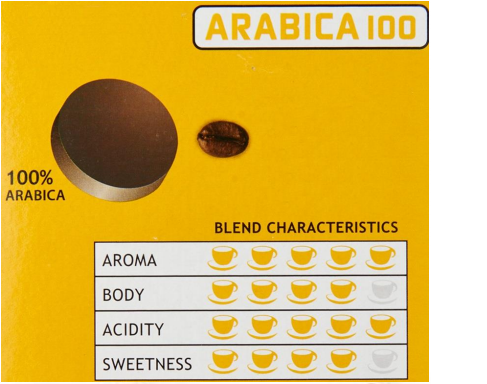 Arabica 100 pack in yellow packaging whereby the the origin of beans come from Columbia, Santos and Ethiopia. Taste Character : Fragrant, Smooth & Aromatic. Attractive name and it suit the color of packaging. 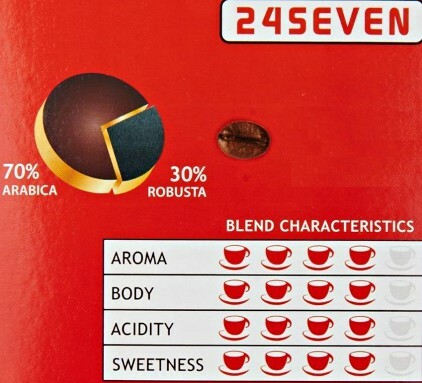 Red packaging and the origin of beans from Brazil, Columbia, Ethiopia, India, Guatemala. Coffee is a journey of discovery for perfection and pleasure. I believe everyone will agree with this phrase. 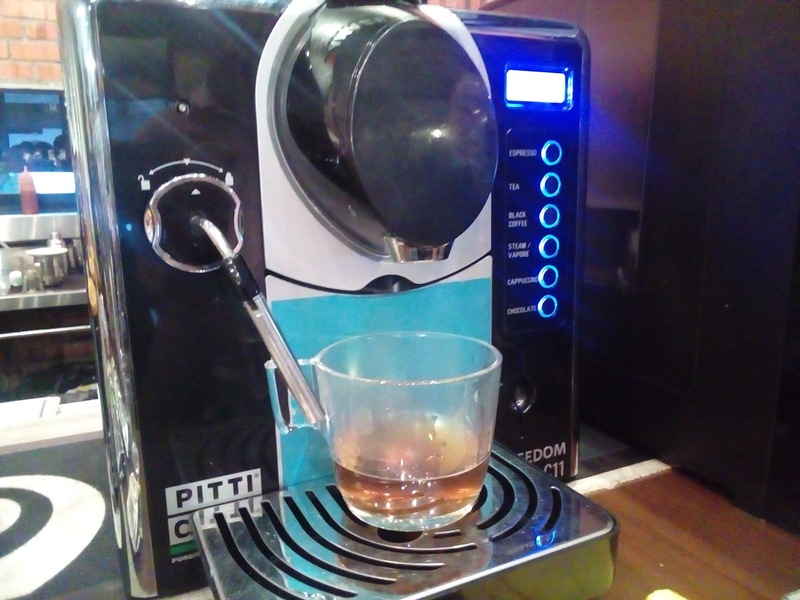 Hence Pure Caffe Tea introduce Italy Coffee Machine that able brew a cup of perfect coffee that seduce your taste bud. 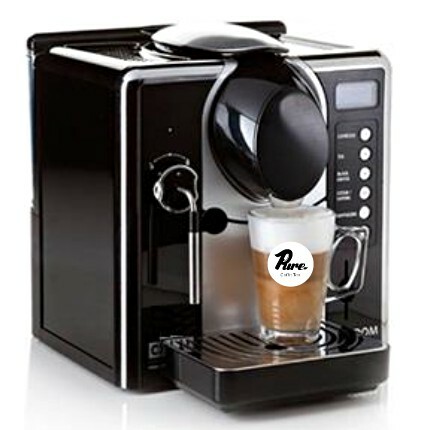 This is Italy fully automatic beans coffee machine whereby it easy to operate and cleaning. There are 2 Type of beans coffee machine. 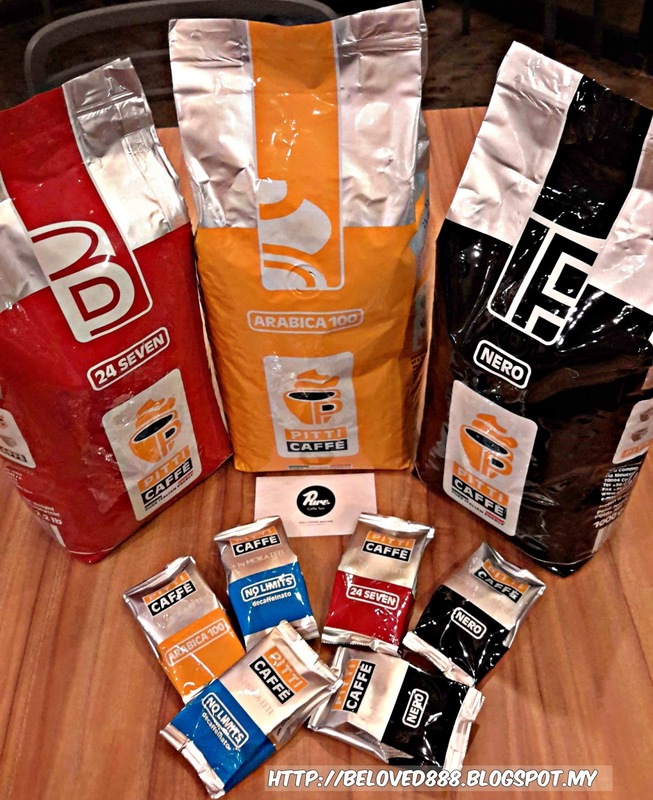 Barista Beans is dedicated chute for decaffeinated ground coffee. The water tank capacity is 2L and this is adjustable coffee grinder. The best part about this machine is automatic self cleaning. Come with touch screen display and energy saver. Drink dispensed: Espresso, Black Coffee, Cappuccino, Latte, Hot Milk, Hot Water. Dimensions: (W x D x H) 540mm x 320mm x 420mm. 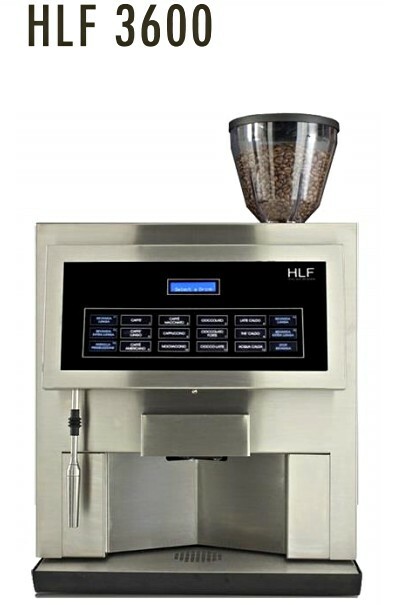 HLF 3600 customizable fully automatic beans to cup espresso machine. Water tank capacity is 3.5L. 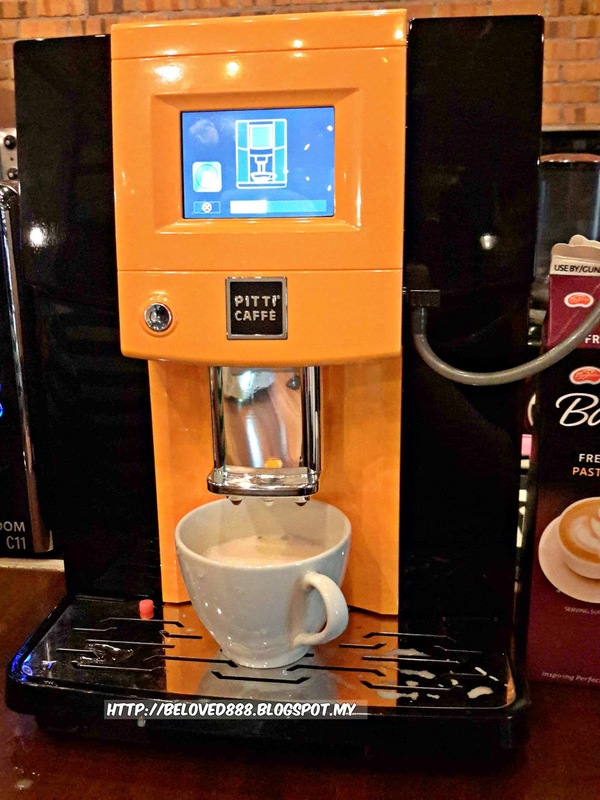 This coffee machine is adjustable coffee grinder, milk, water level and temperature. No worry of the cleaning process as it automatic cleaning process.The machine come with descaling program and also have 2 internal powder canisters (Milk/chocolate). Come with Intuitive touch pad and LCD display. 12 customizable drinks to choose: Espresso, Black coffee, Cappuccino, Latte, Mochachino, Double Shoot, Flat white and etc. Dimensions: (W x D x H) 412mm x 532mm x 660mm. 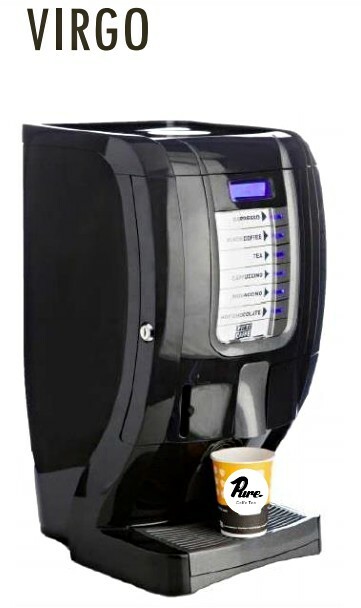 While for the capsule coffee Machine, it also come in 2 type whereby you can Coffee capsule and Tea Capsule. 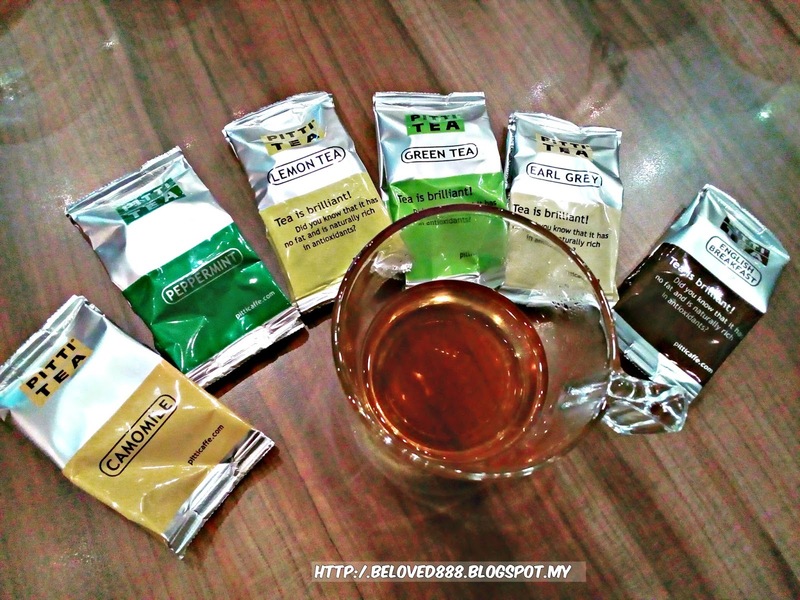 So for Tea lover, don't feel disappointed as Pure Caffe Tea also value tea drinker. They special brings in premium tea and the machine. Will introduce type of tea in a while. Virgo is fully automatic capsule machine. Water tank capacity of 3.6L and contain 19 bar water pressure pump. Easy cleaning process. Virgo also come with 2 internal powder canisters (Milk/ chocolate). Dimensions: (W x D x H) 340mm x 290mm x 530mm. Drink dispensed : Espresso, Black Coffee, Cappuccino, Mochachino, Hot chocolate and 6 types of tea. Freedom C11 Plus is also fully automatic capsule machine whereby the water tank capacity is 1.8L. This machine automatic capsule expulsion and has 18 bar high water pressure pump. 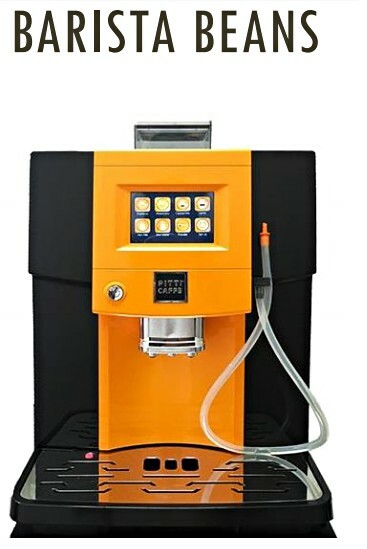 Automatic self cleaning mode and fresh milk machine with adjustable setting. Dimensions: (W x D x H) 285mm x 280mm x 460mm. Drink dispensed : Espresso, Black Coffee, Cappuccino, Hot chocolate and 6 types of tea. 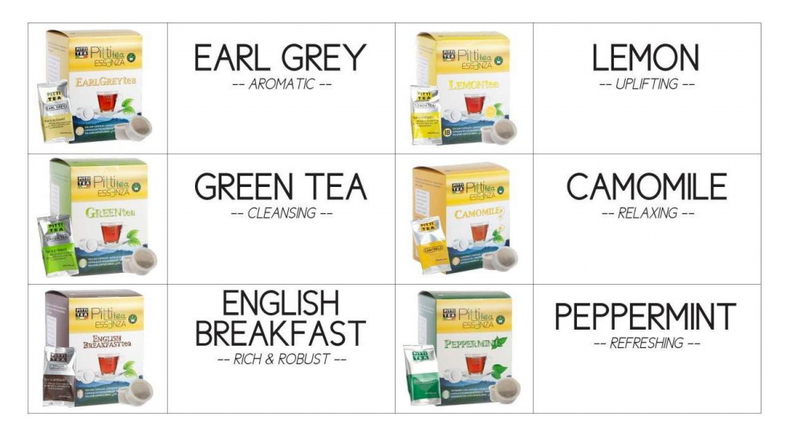 Tea lover, Pure Caffe Tea offer 6 types of capsule tea. Each of the tea leaf has selected carefully to ensure the good quality and premium tea will be delivered to their customer. Good news for coffee lover as you can share your coffee experience with your friends, families and even your colleagues. 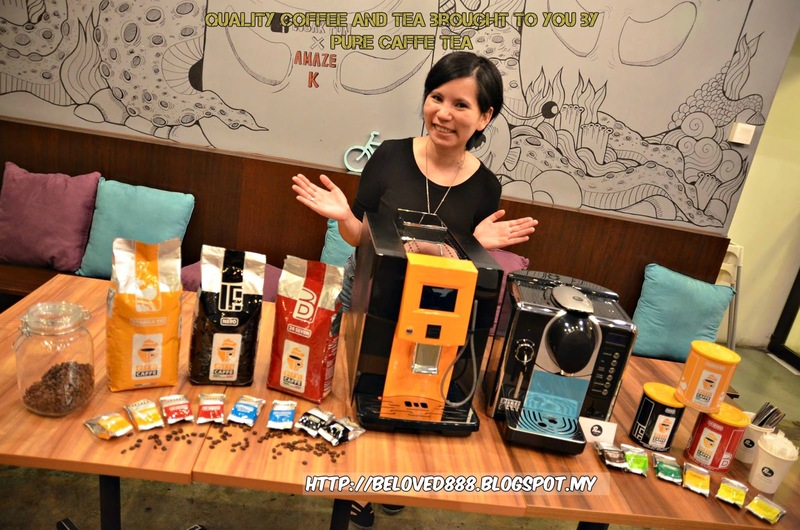 Pure Caffe Tea fulfill your dream by given you the opportunity to earn extra income. This is how it work. If you love the packages that offer by Pure Caffe Tea, build your career dream with Pure Caffee Tea now. Start with Barista (sales) then move Senior Barista (Manager) and professional Barista (Director). If you love take up the challenge, positive, love meeting people, optimistic, hardworking, passionate about this career, this career is cater or design for you. In other hand, you get to learn some professional skills like product knowledge, sales skill, Barista training, Latte art class and communication coach. The career progression presentation will be conduct every Thursday from 8pm to 9pm. Join their excited Latte Art Class now. For more information regarding Latte Art class, kindly contact 03- 9284 3228 or connect with them on whatapps at 019 6658 650. You won't regard the knowledge that you will get from Pure Caffe Tea. Show off your Latte art by joining Facebook Latte Art photo contest. Like Pure Caffe Tea Facebook by click on the link. Take your best shot of your own Latte Art photo and post on Pure Caffe Tea Facebook. The picture that receive most like picture comment will win. 6 winners get to take part in the Grand Finale Latte Art competition at I Love Coffee & Tea expo.